This city is well-known for the Diamond District, where more than 70 percent of the world’s rough diamonds are traded. The home was built by Rubens himself as both a place to live and also as a studio for him to work in. 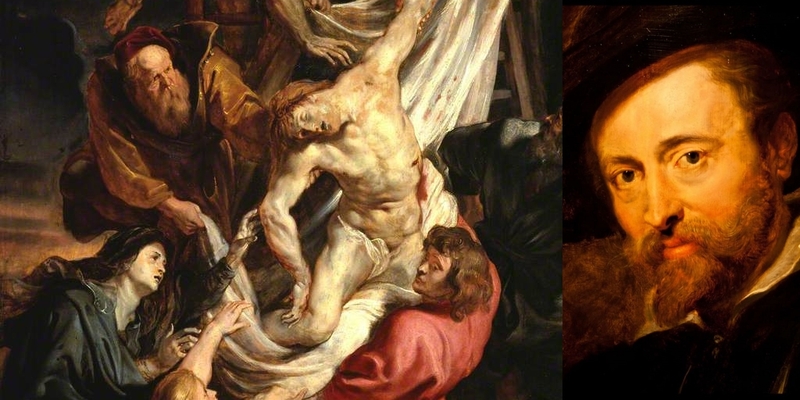 Peter Paul Rubens lived in the 17th century and created some of the most beautiful altarpieces, portraits and landscapes in a specific baroque style. The House of Rubens itself is a masterpiece of architecture. The walls of the building are adorned with an impressive selection of Rubens’ artwork and paintings, including his very own self-portrait. 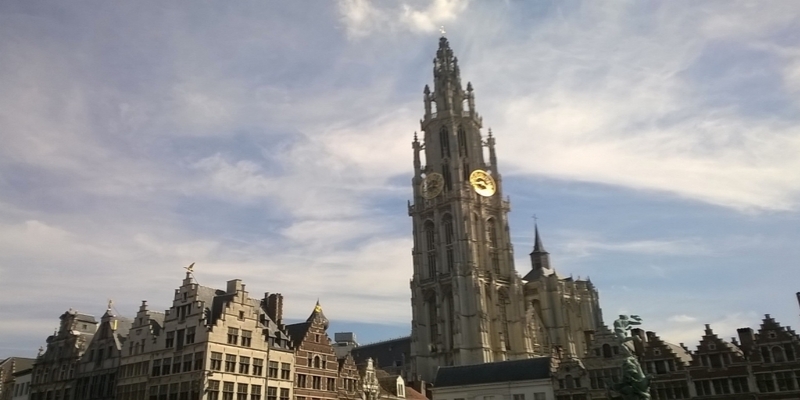 The tallest cathedral in the Low Countries is one that can be appreciated both from outside and inside. It took 169 years to build before being completed in the year 1521. The interior is a striking blend of Baroque decor and Ruben’s artwork. over 200 sculptures, beautiful Baroque altars and sculpted church furniture, widely considered to be amongst the most beautiful in the world. As the church with the most Rubens influence in Antwerp, the painter’s contribution to the decorations on the facade and top of the steeple was considerable. The square dates back to the 16th Century and is a beautiful example of architecture from this period. 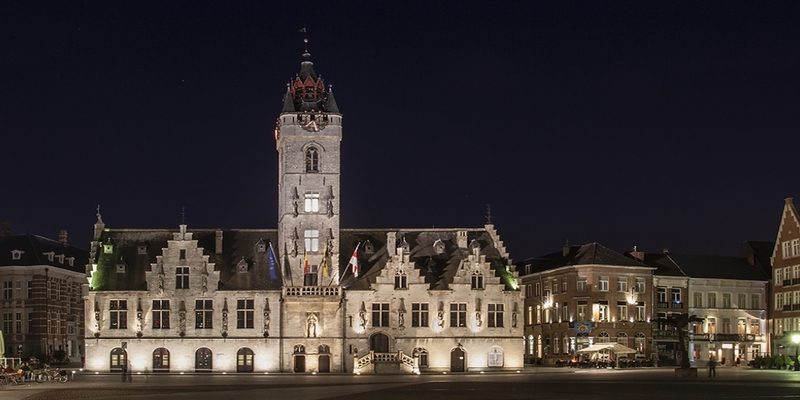 The city hall is the centerpiece and is built in Renaissance and Gothic styles. The Gothic architecture of the building’s impressive exterior will take your breath away and the main hall is equally splendid. The station is one of the city’s most treasured landmarks and has been rated as one of the world’s top five most beautiful train stations. The station has been fully adapted to operate in the 21st Century with its multilevel platforms. Having been a neglected and discarded neighborhood only a few years ago, ‘t Eilandje is now the hotspot for hipsters and artsy folk. 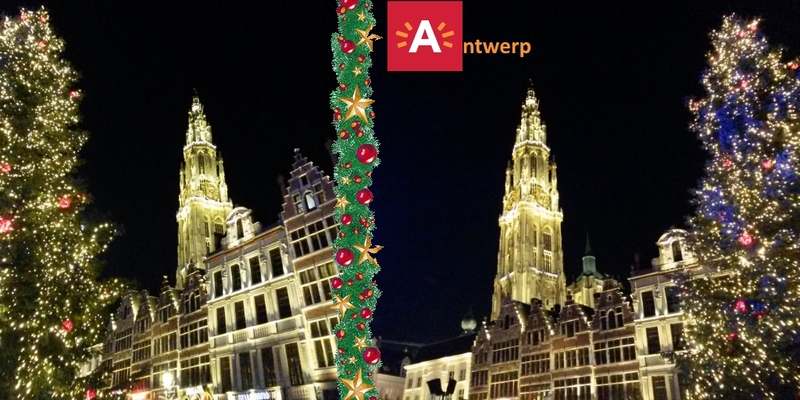 Towering above the entire neighborhood and a must visit for every Antwerp lover is the MAS museum. 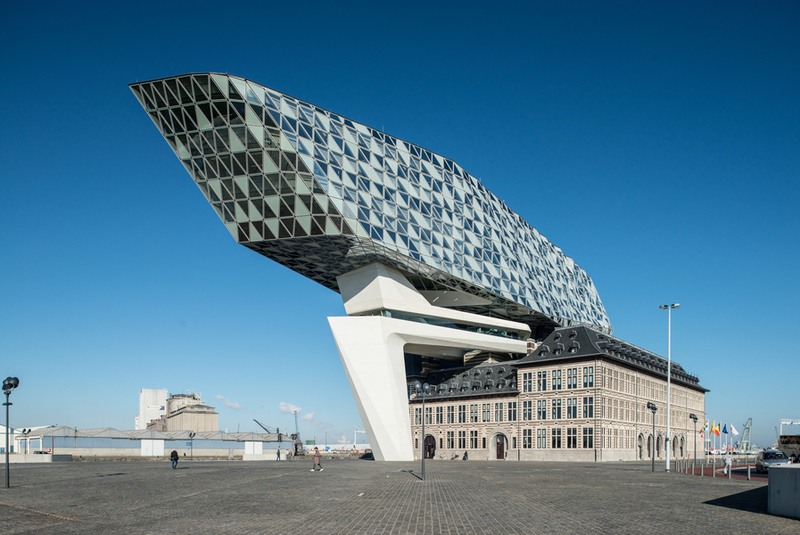 A landmark between the city and its port, this brand new museum tells the story of Antwerp and its inhabitants. invites you on a journey in the footsteps of the millions of emigrants who sailed from Europe to America in the 1800s. located in a building that dates back to medieval times, explores the world’s oldest printing press, a 17th Century library and a collection of valuable artwork. Antwerp Home of Diamonds is a unique public experience focussing on the magical world of diamonds, jewellery and goldsmithing. Around 85% of the world’s uncut diamonds find their way here and result in the employment of more than 30,000 people. The diamond industry is largely run by orthodox Jews. The Port of Antwerp has been an indispensable link in world trade since the Middle Ages. Today, 150,000 people contribute to this success story. Over the centuries, the port area grew to exactly 12,068 hectares, or about 20,000 football fields. Experience the activity in the port from close up, enjoy a unique view of the docks and locks or discover the Antwerp skyline from the Scheldt on a harbor cruise. The former Cloth Hall on the Dendermonde Market Square is a jewel of Flemish medieval architecture. The Town Hall is especially colourful during the summer months, when it is embellished with heraldic flags and flower baskets. The Belfry, Unesco World Heritage since 1999, has housed a carillon since 1548, complete according to the Mechelen Standard with 49 bells, of 6800 kgs total weight. The other major harbour of the Benelux.